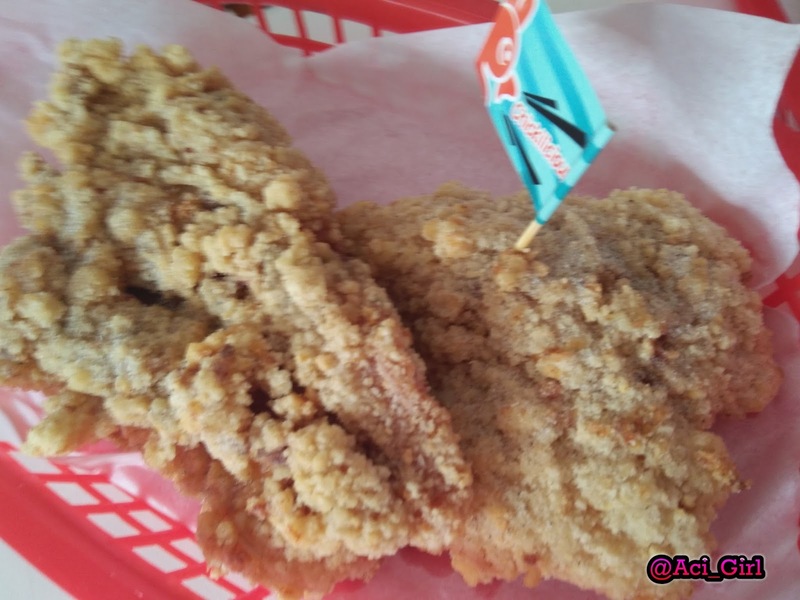 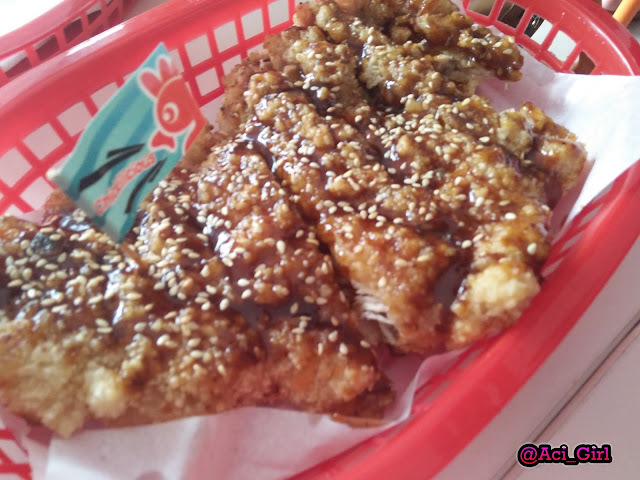 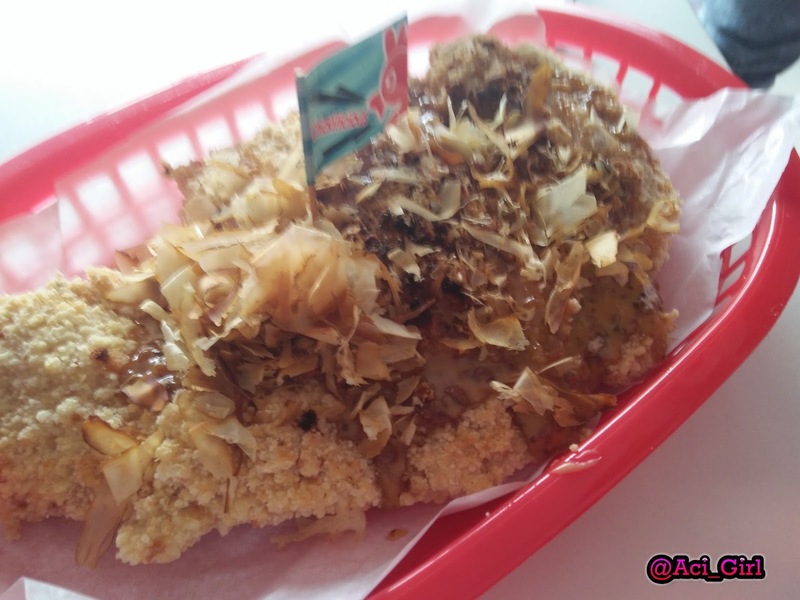 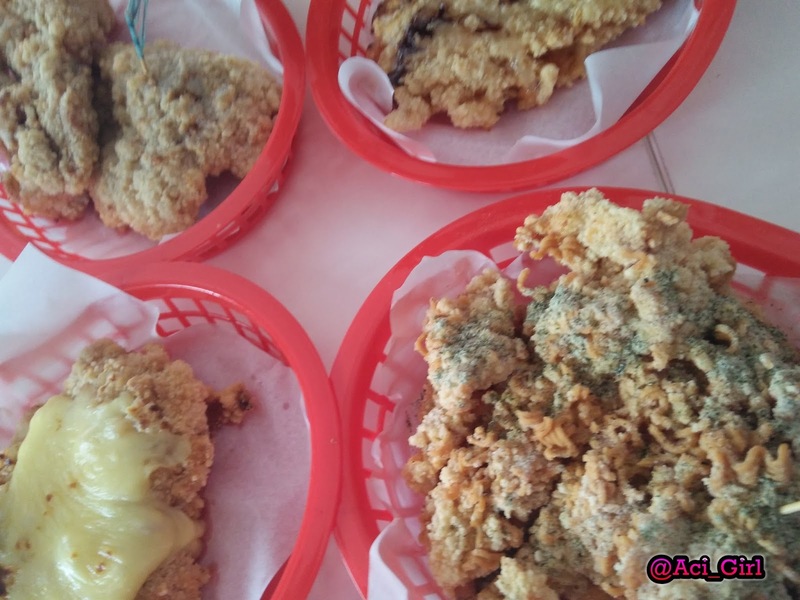 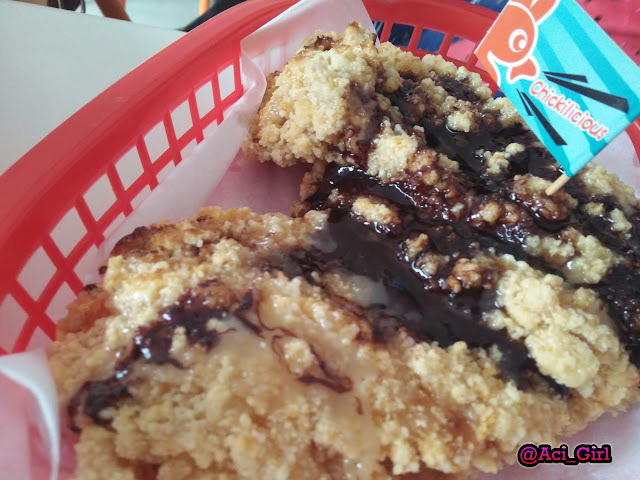 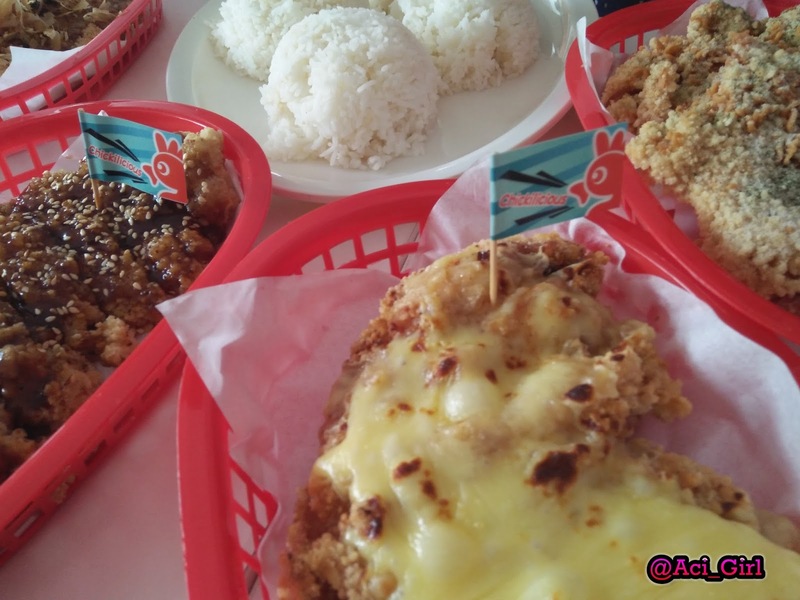 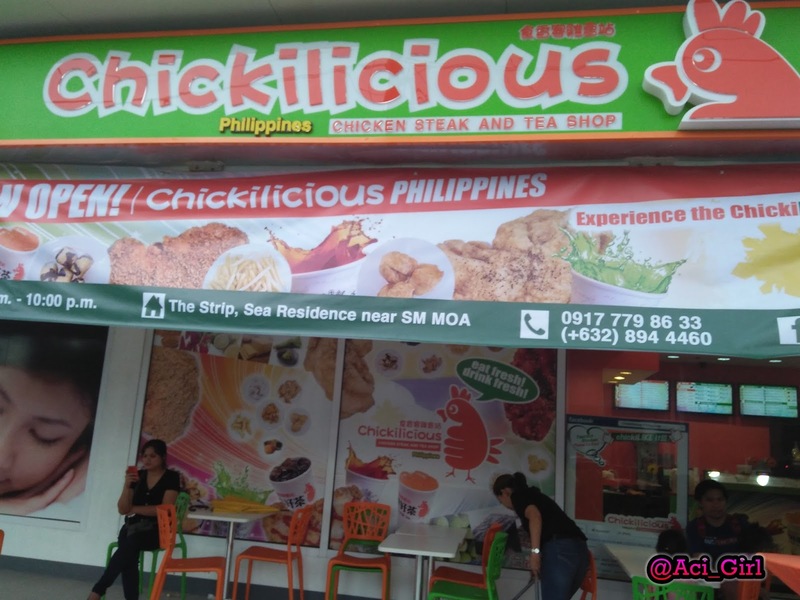 CHICKILICIOUS: Chicken Steak and Tea Shop that Taiwanese raved for, Now in PH! 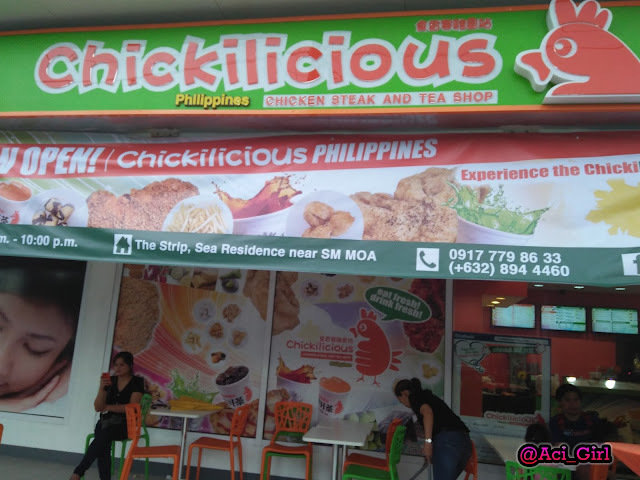 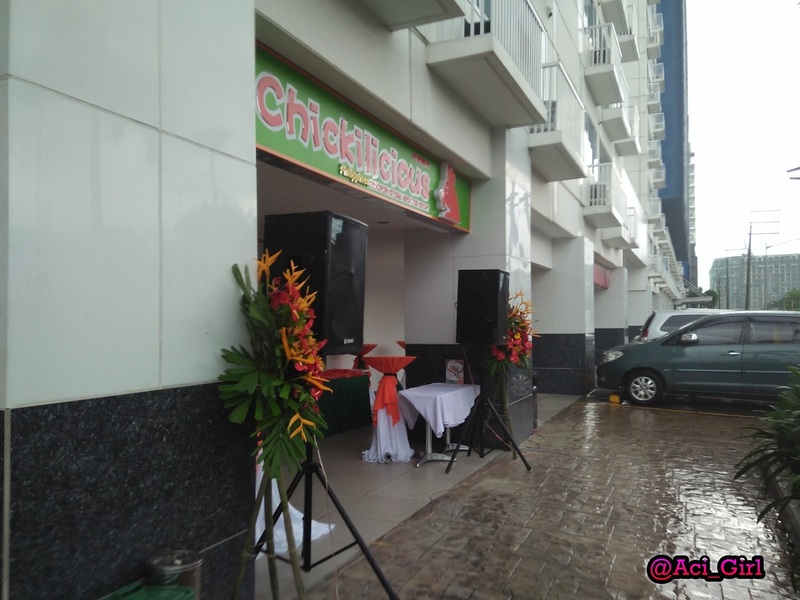 Chickilicious,The newly opened chicken steak and tea shop at Sea Residences along coral drive near SM Mall of Asia. This is franchise from Taiwan and first here in PH. 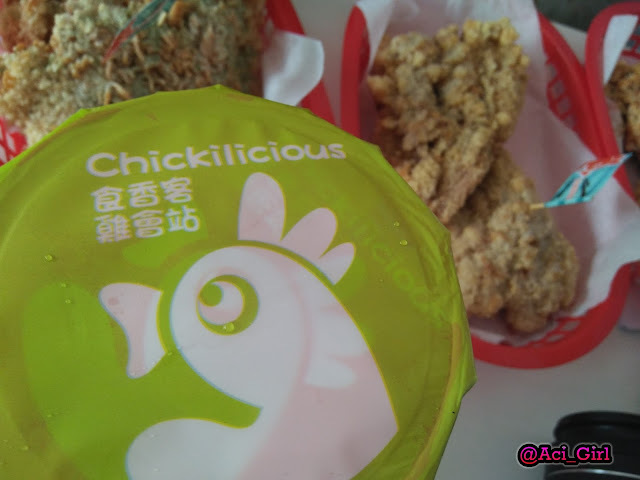 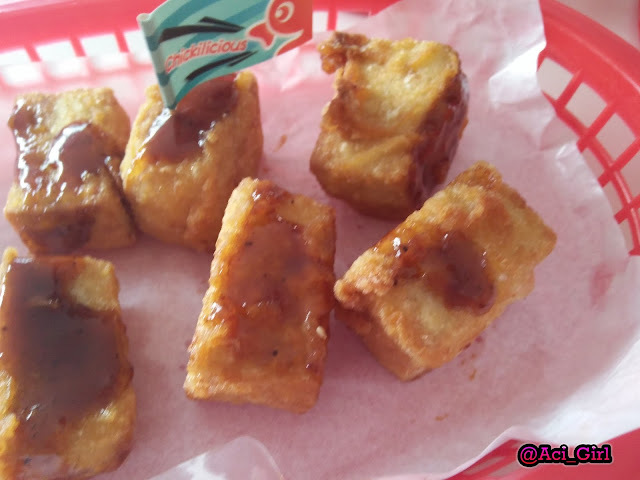 Chickilicious is Famous in Taiwan, will it be as popular here in PH? 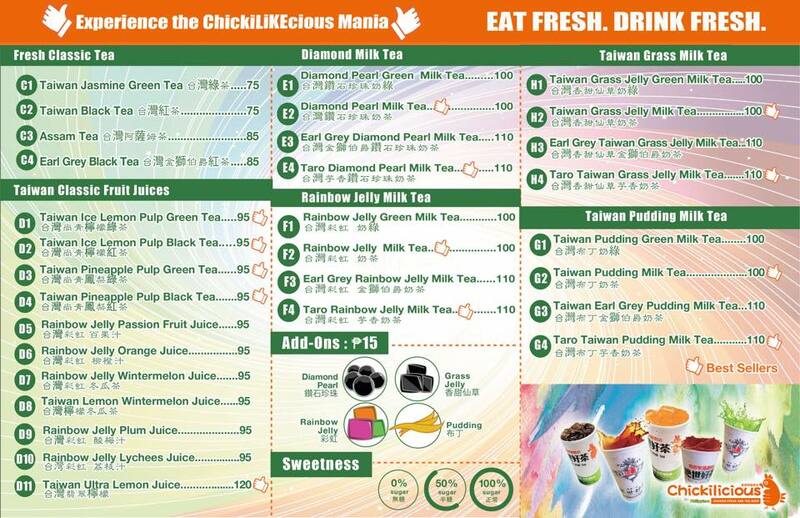 Also I cant help but to try my friends tea as well :P buti na lang walang maarte samin kaya we get to experience every flavor we can that day. 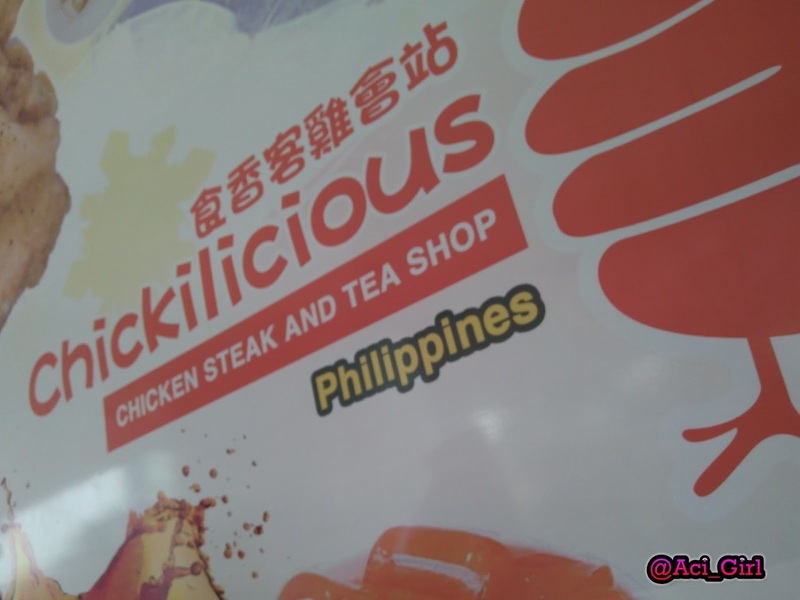 And one thing I learned that day... Never Underestimate the wintermelon flavor. I thought it's a so-so safe to order drink of choice na I would end up not satified about it but I'm wrong... T'was super good! 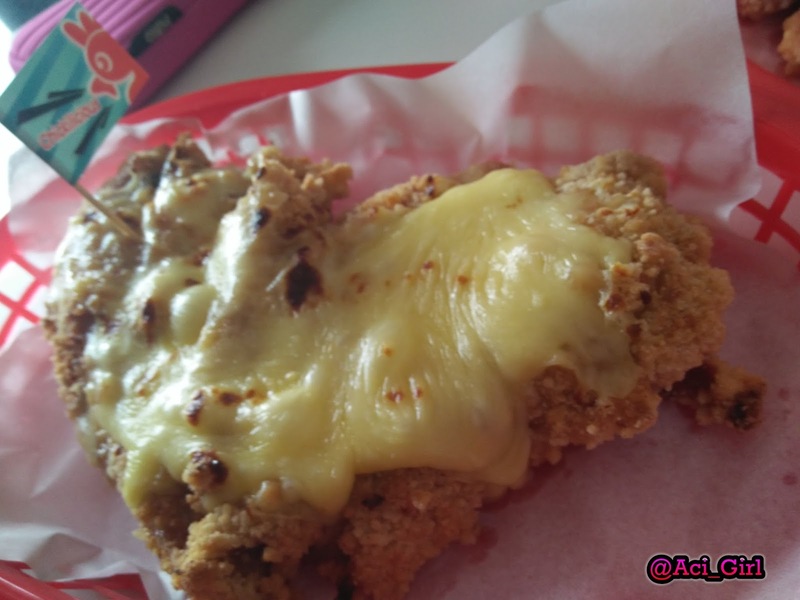 nainggit ako bigla :) Ang sarap promise and my friend liked it too! The Chicken is BIGGIELICIOUS too! 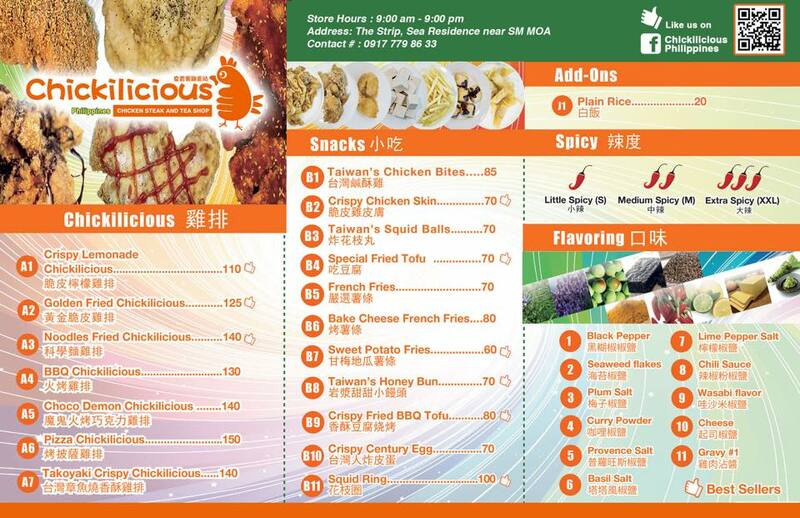 It's a full chicken breast custom-cut and marinated the Chickilicious way.